The Labour peer, Lord Alf Dubs, will be in Belfast on Thursday to attend a special event to mark the 20th Anniversary of the Belfast (Good Friday) Agreement. 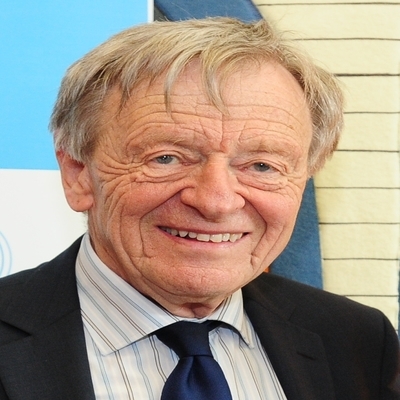 The event has been organised by the Equality Commission for Northern Ireland and the Northern Ireland Human Rights Commission, and will see Lord Alf Dubs in conversation with journalist and broadcaster, William Crawley. Lord Alf Dubs will speak on: ‘A life in Politics: Advocating for Human Rights and Equality’ to a full house at Riddel Hall, Queen’s University Belfast.